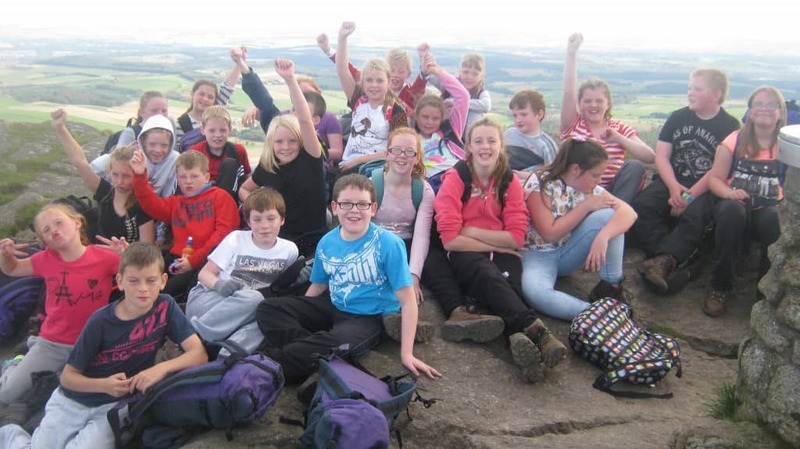 At Quarryhill we offer opportunities for all children and young people to enjoy first-hand experience outdoors, whether within the school grounds, in urban green spaces, in Scotland’s countryside or in wilder environments. 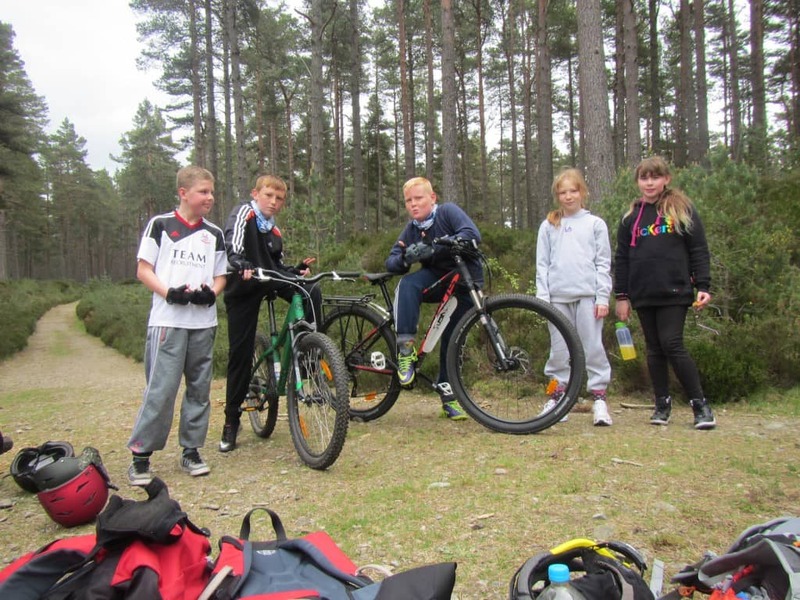 We have strong links with Aberdeen Adventure and each year our Primary 7 pupils go to Cromdale on a residential trip where they can experience a number of activities including gorge walking, mountain biking and hill walking. 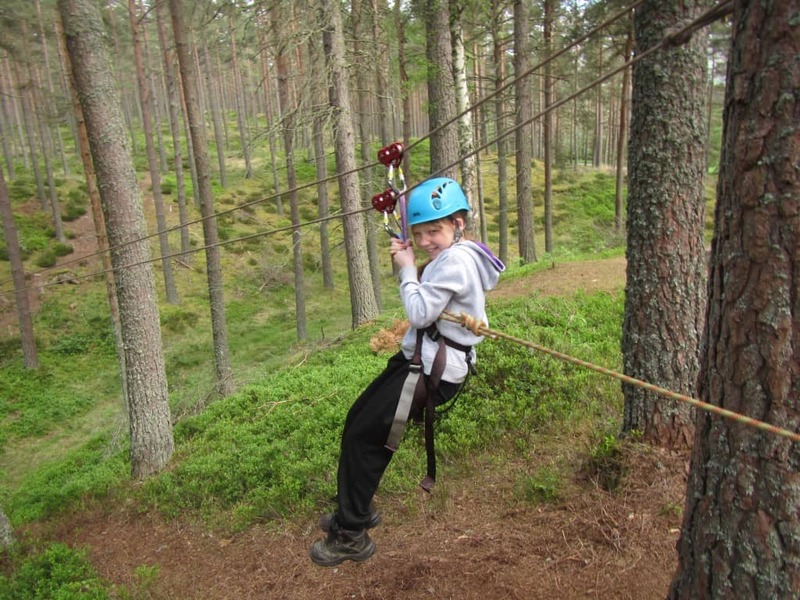 We also link with Aberdeen Adventure at other times of the year. 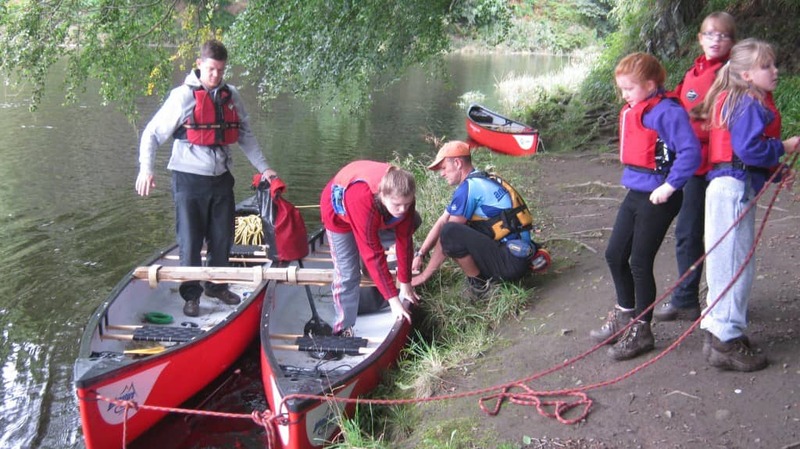 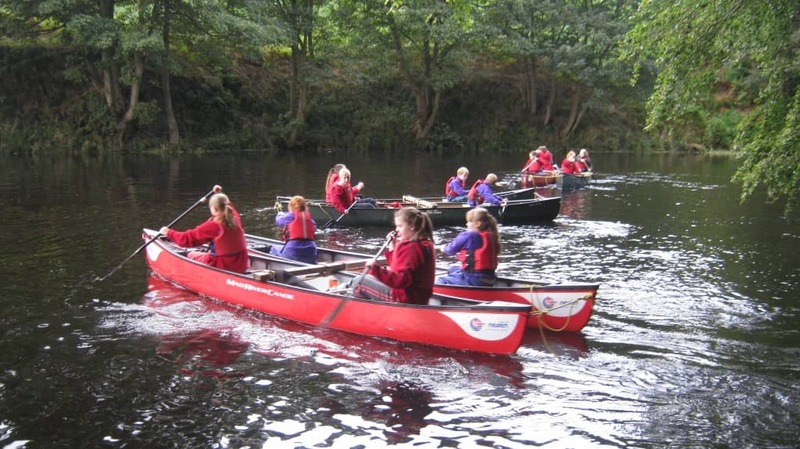 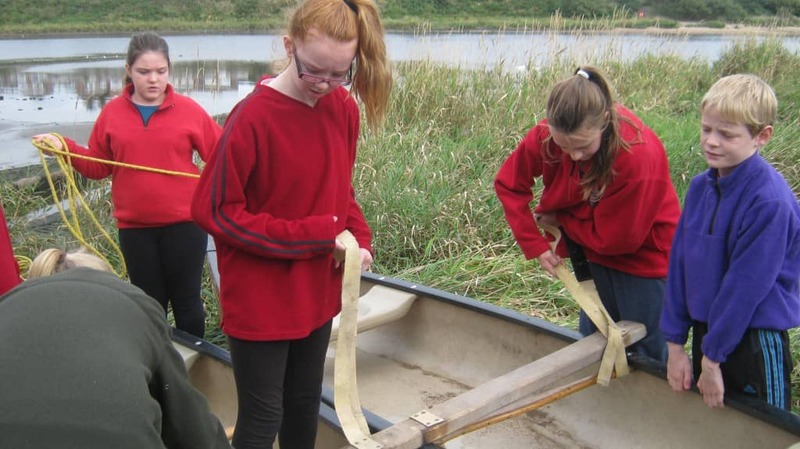 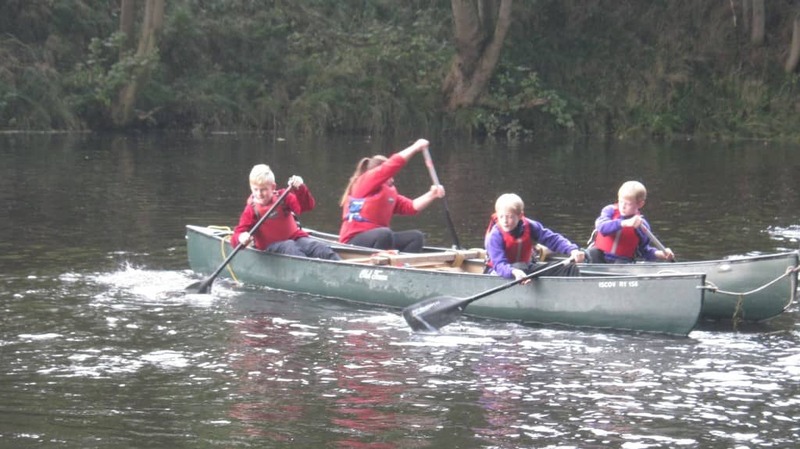 This session, some of our primary 7 pupils had the opportunity to go Canoeing along the River Dee and River Don and climb Bennachie.